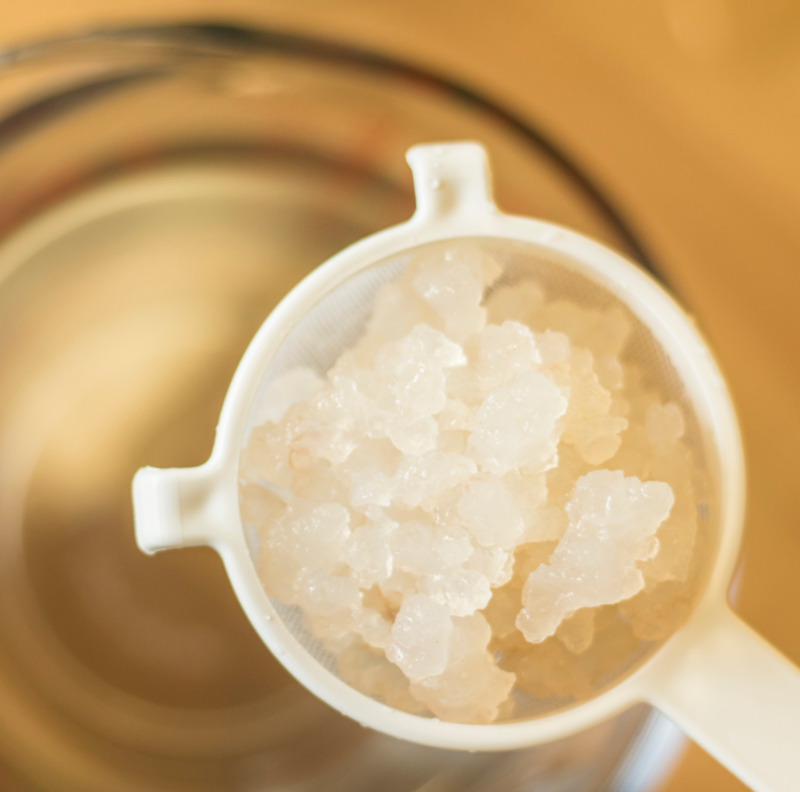 Atlanta Real Food: Start Making Kefir at Home Today with 15% OFF! 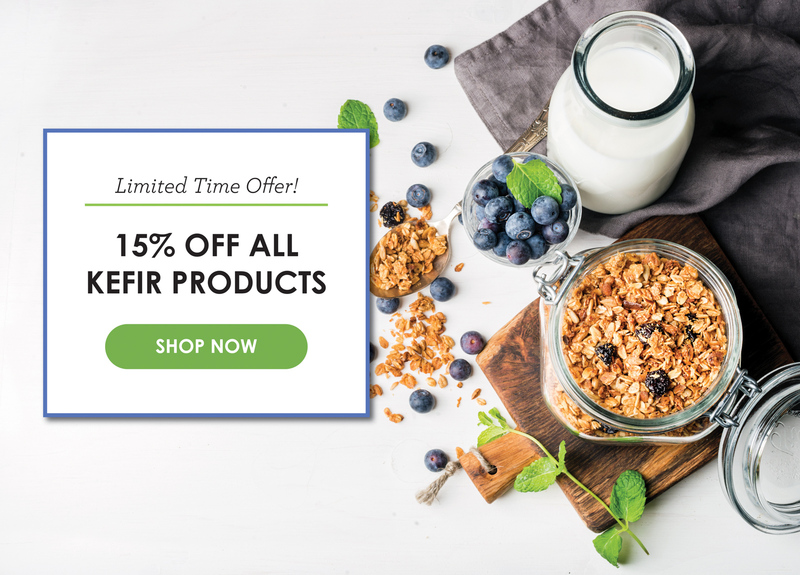 Start Making Kefir at Home Today with 15% OFF! Limited Time Offer! Get 15% OFF all Water Kefir and Milk Kefir Grains and Supplies! Start making kefir at home today and enjoy the probiotic benefits! Click the link below to watch our How-To Video to learn how to make water kefir at home! with our new Flavor Kits!